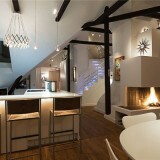 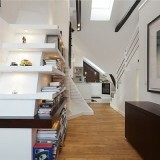 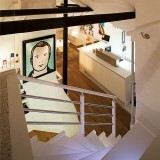 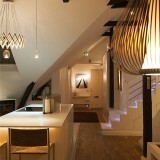 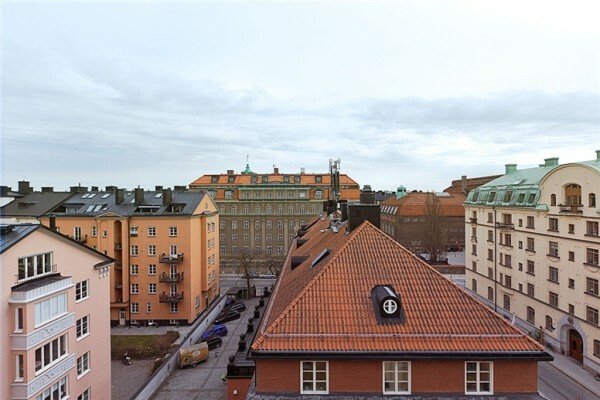 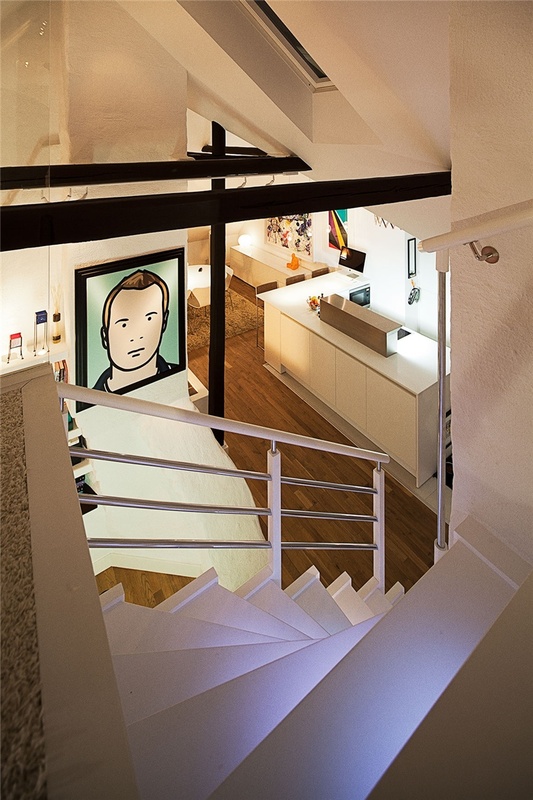 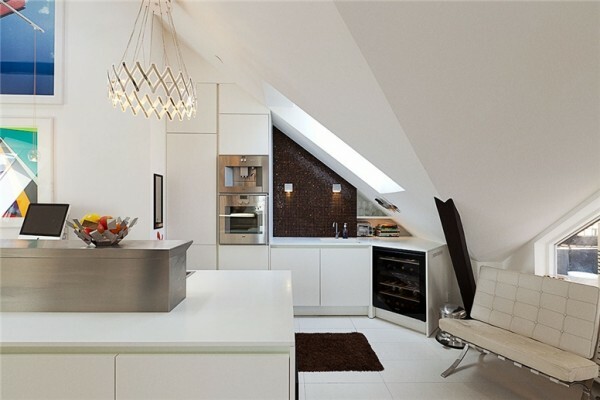 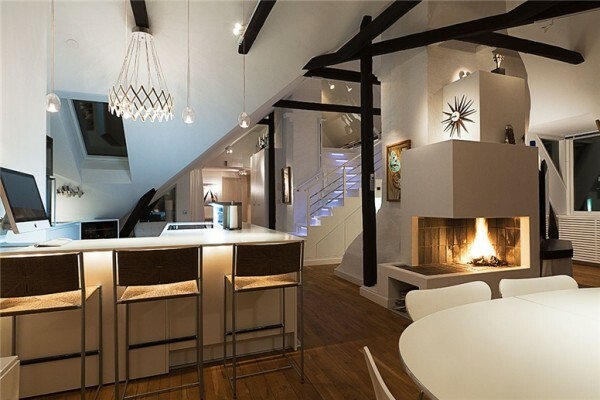 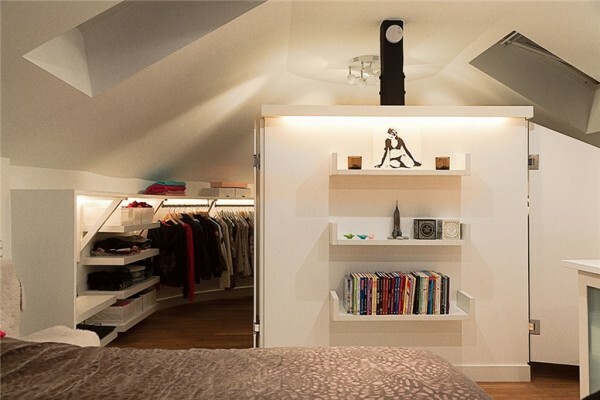 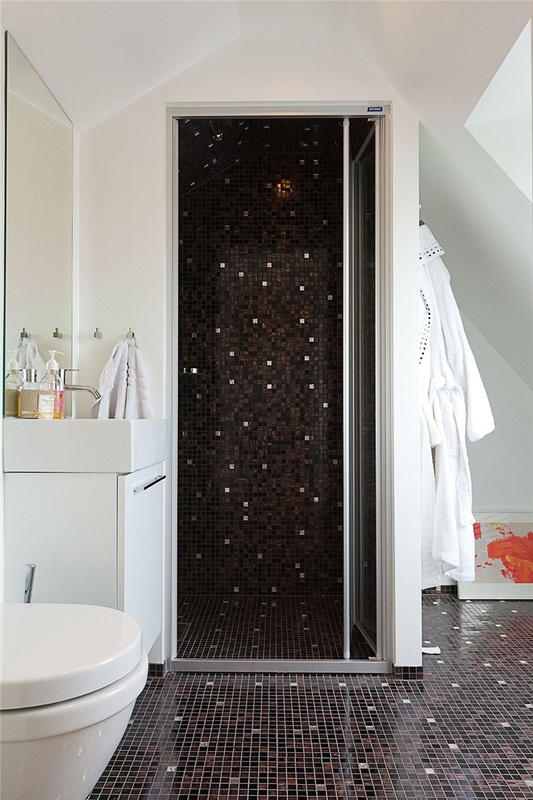 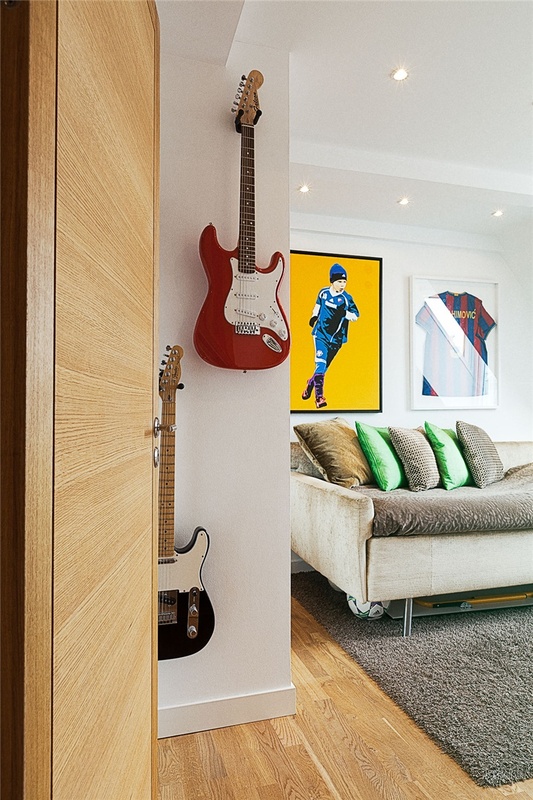 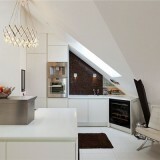 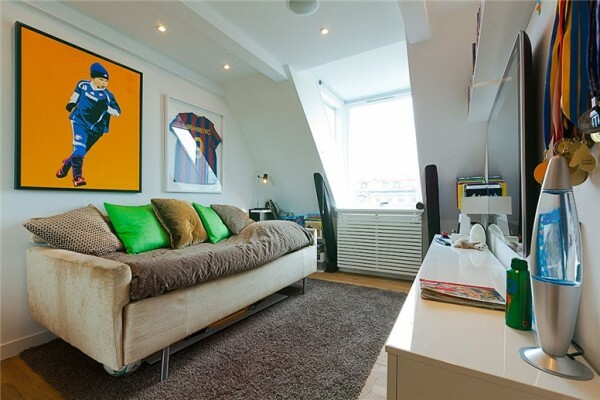 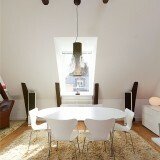 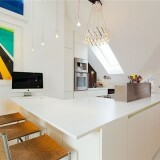 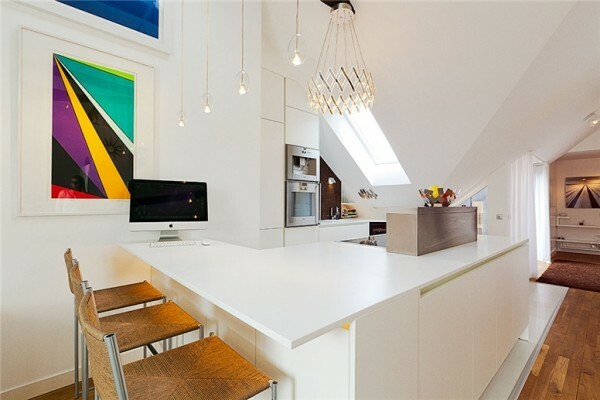 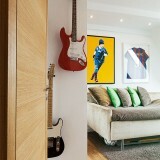 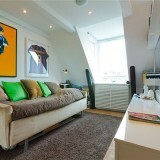 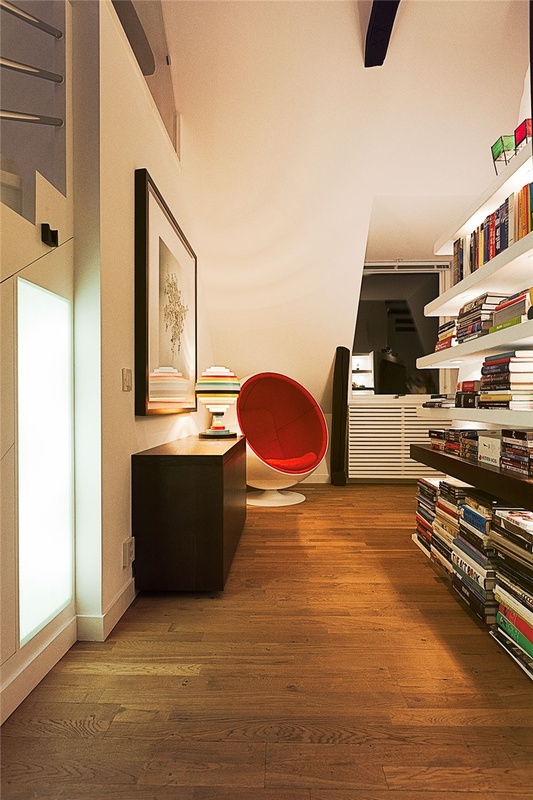 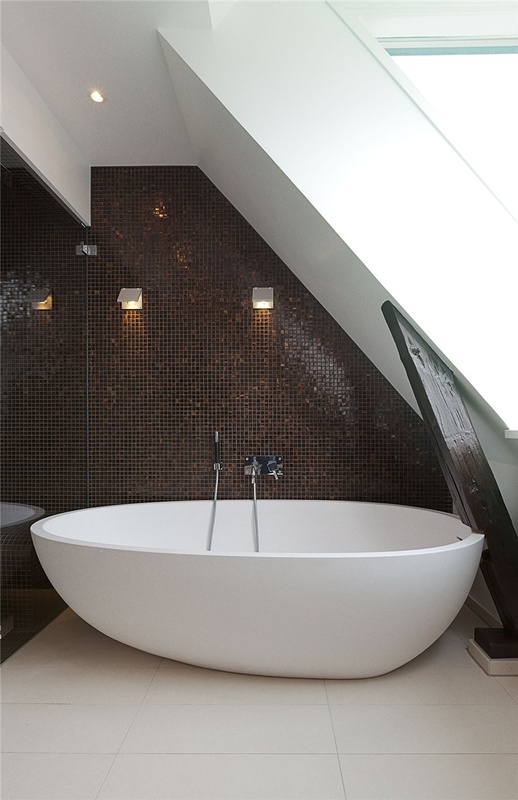 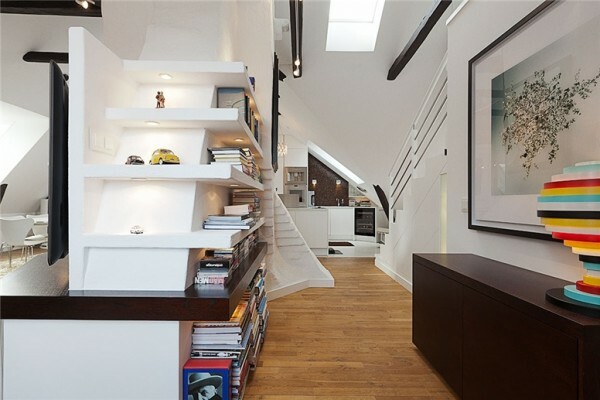 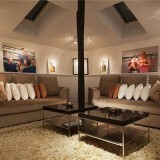 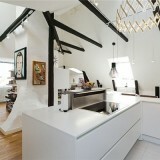 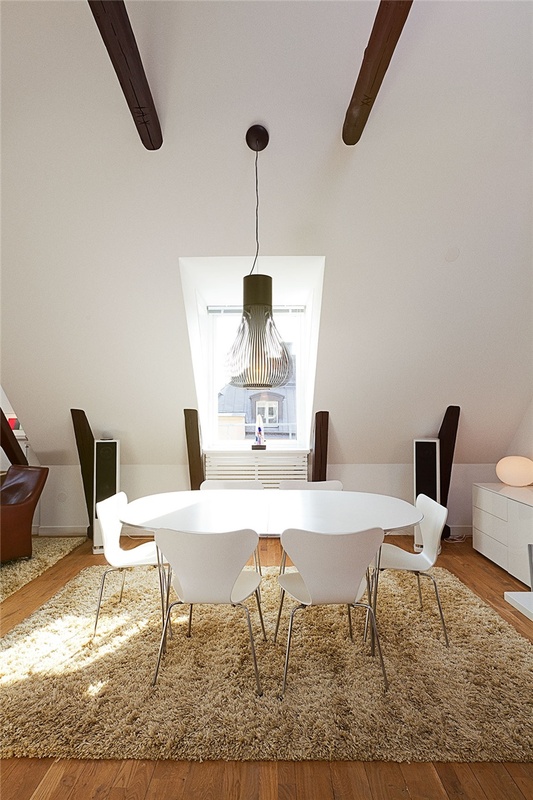 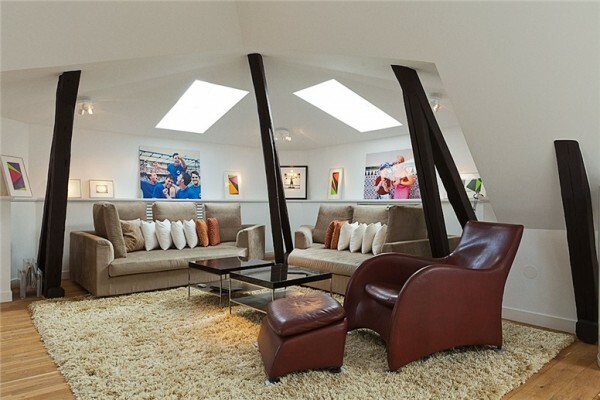 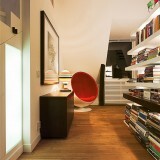 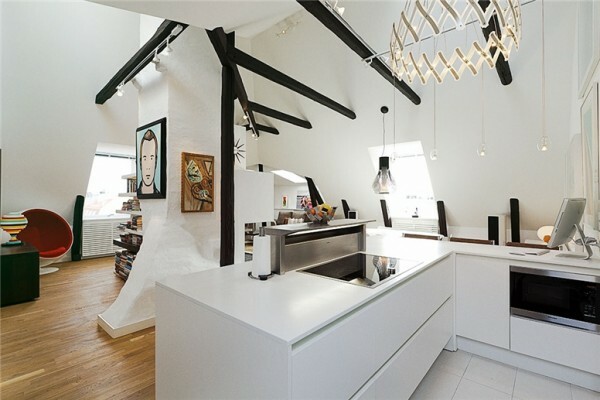 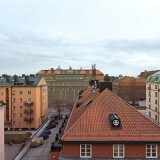 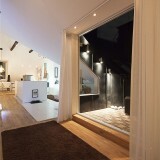 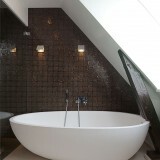 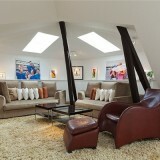 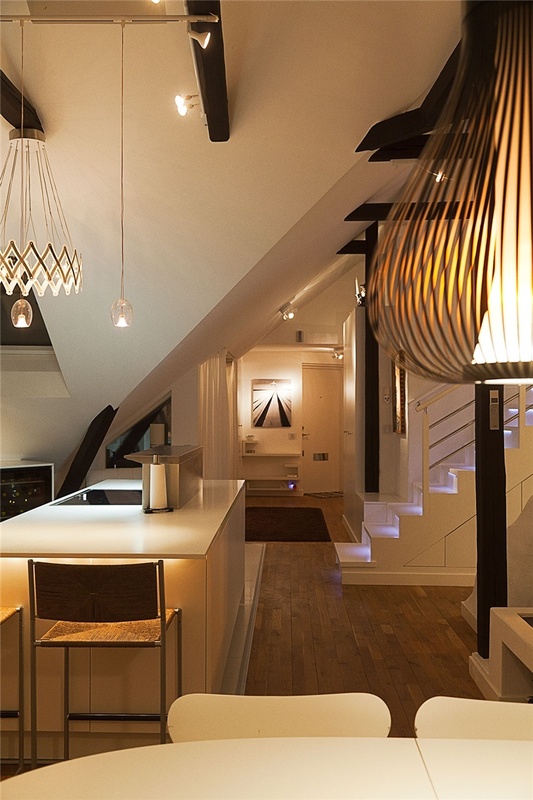 This gorgeous, 155 square meters, loft located in Stockholm, Sweden. 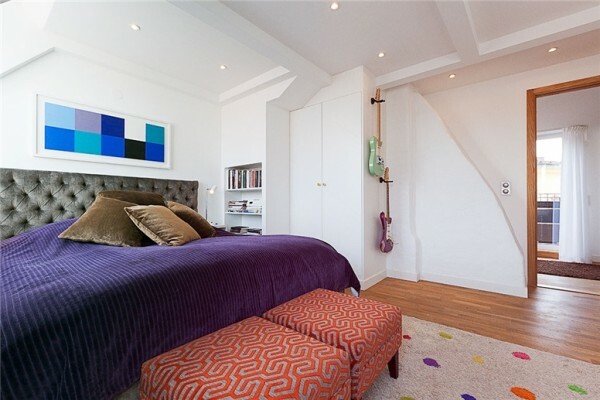 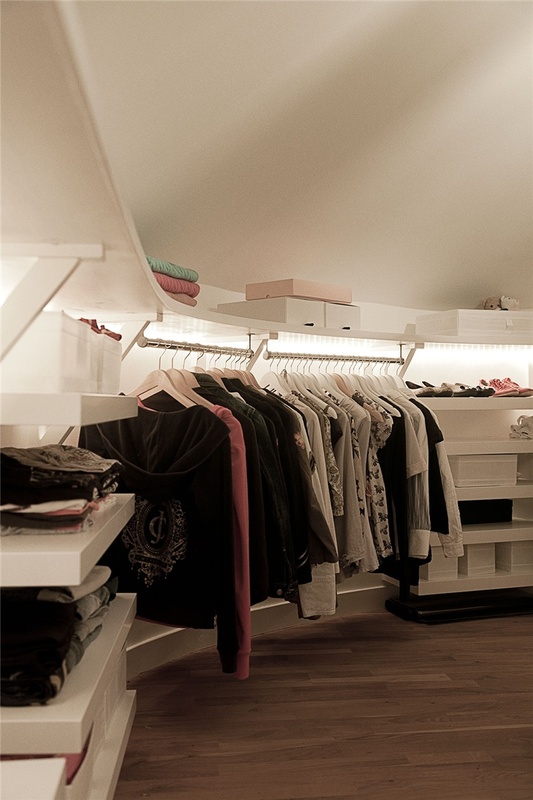 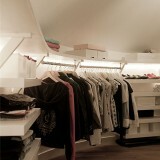 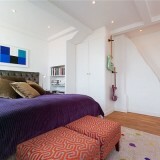 The apartment boasts a beautiful and elegant interior, characterized by gorgeous décor elements. 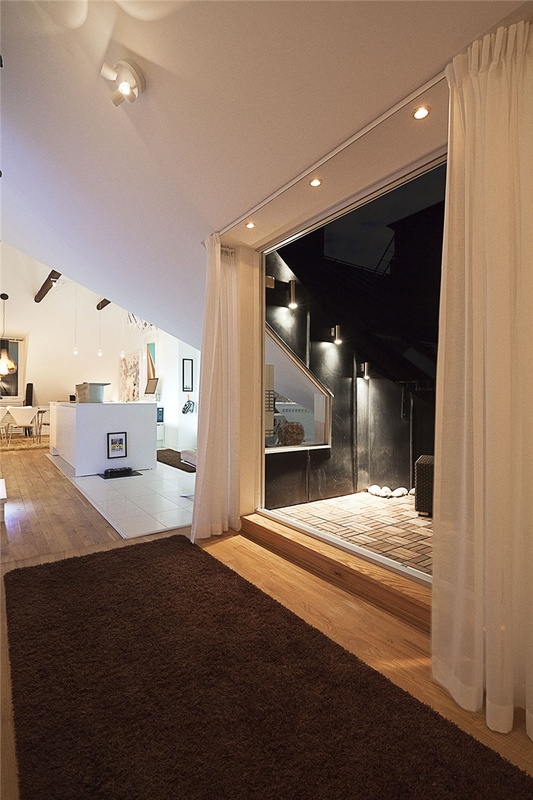 It also features an open floor plan, three bedrooms and wide terrace.